Having completed half a billion rides in India – the stories we heard of everyday lives of our drivers and riders were nothing short of inspirational. Every journey is a story about pursuits and quirks and relationships and progress. Uber Journeys is a showcase of the extraordinary journeys of ordinary people. Ears to his phone, he listens attentively, reassured by its every announcement. For somebody whose world is consumed by a sea of voices, this is the one that has been by his side, ever since he ventured to a new city. Technology has always fascinated Ruchir, who started coding at the age of 15, using it as an escape from a reality where he felt he was being held back. 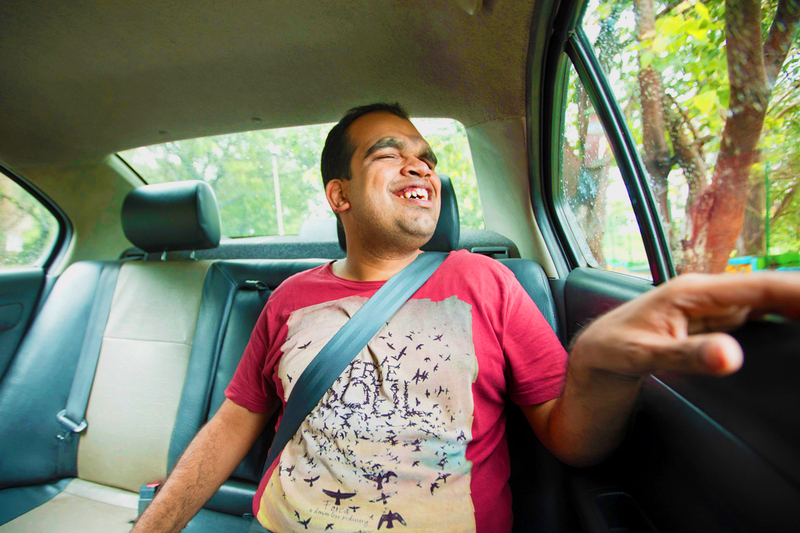 Blind from birth, Ruchir had no means to enjoy a regular childhood, his creativity throttled by a lack of facilities for the differently-abled. Accessibility sparks innovation, he says, which is why he started contributing to the open-source community, in the hope of building products that would help people like him stand on a level playing ground. It was in the search of these solutions that he first came across Uber. Living alone in a city, he was faced by questions that he seldom had answers to. How will you manage all by yourself? How will you travel around? What if you have to go somewhere? For once, he didn’t need to respond. Instead, all he did was tap a button. From navigating him to his workplace and back, to helping him find friendship in the city, Ruchir felt an empowerment like never before. The vision he had for himself finally came a step closer towards being a reality. He now leads a social media team that handles one of the country’s biggest e-commerce platforms, a weight that he carries on his shoulders with effortless ease. Ruchir, however, refuted these suggestions, proving his doubters wrong every step of the way. Now, he instils the same confidence into others who are told to let life take the backseat. 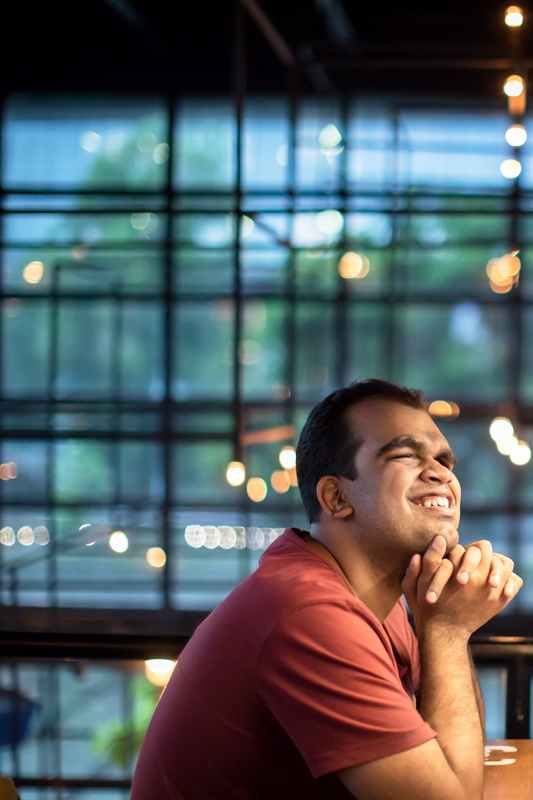 An active counsellor to parents of impaired children, he wishes to change mindsets of those who believe that disabilities limit the possibility of a fulfilling life. A world that wasn’t designed for him is now within reach. A city that once overwhelmed is now at his fingertips. All he has to do is reach out to that familiar voice every time he embarks on a new journey.